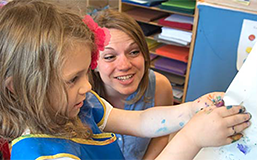 Improve the interactions in your classroom. 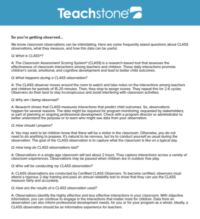 What to expect when your classroom is going to be assessed. 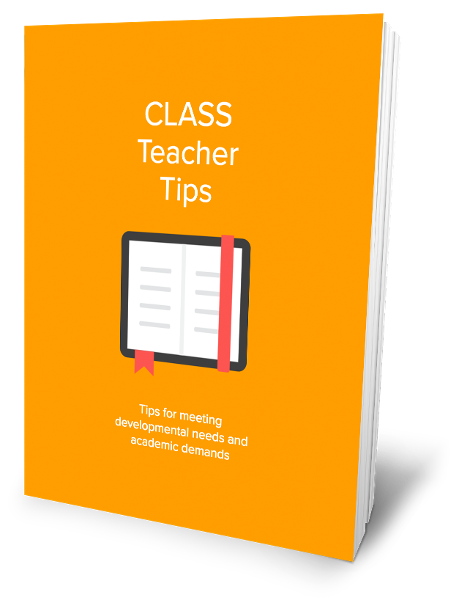 Discover tips for engaging your students, refining your practice, and making the most out of CLASS® professional development. 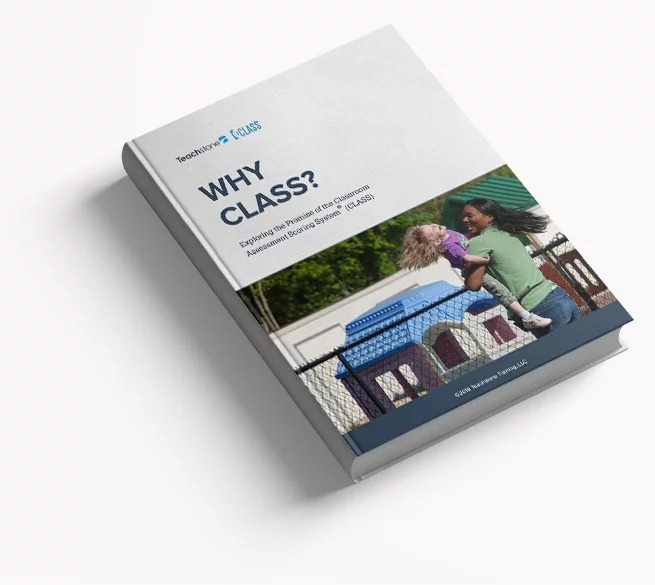 Want to learn more about CLASS? 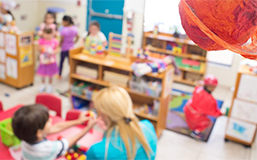 Join the CLASS Learning Community. Finding time for professional development is tough. That’s why we’ve partnered with IACET to give you continuing education credits for all your hard work. 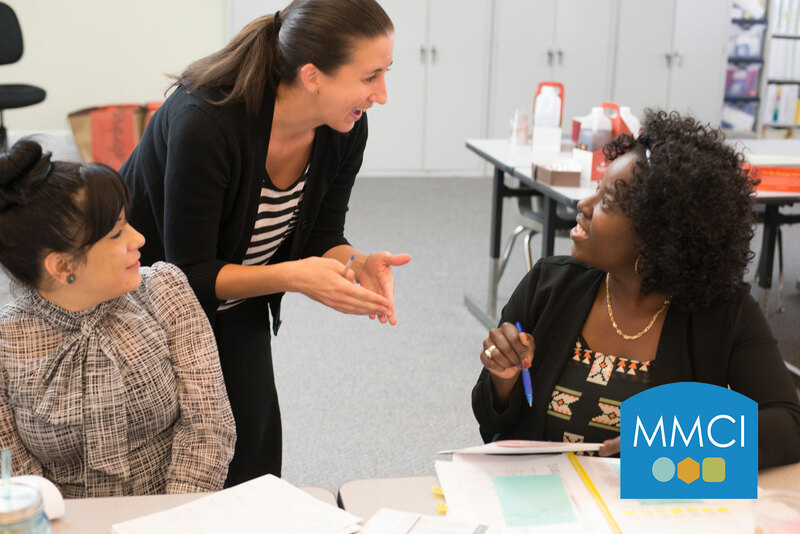 Teachers now earn up to 2.4 CEUs for their participation in CLASS Group Coaching (MMCI).